If you are looking for a place that feels like home and is a bit roomier than a hotel when you are visiting a destination like London then I highly suggest that you check out an apartment by Cheval Residences. 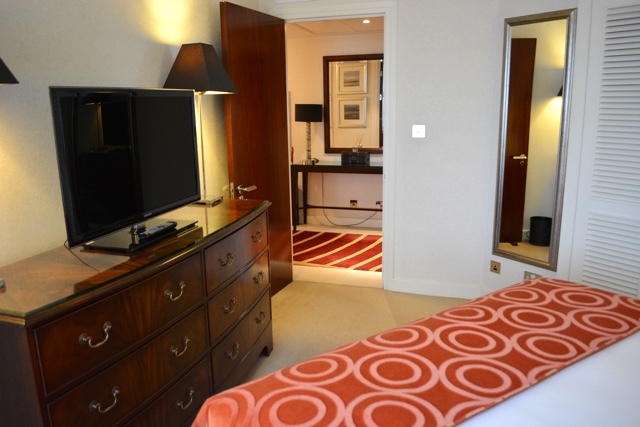 With eight different properties in London, I have previously reviewed the Cheval Phoenix House and on my last stay I had the chance to enjoy the Cheval Gloucester Park Luxury Apartments in London. 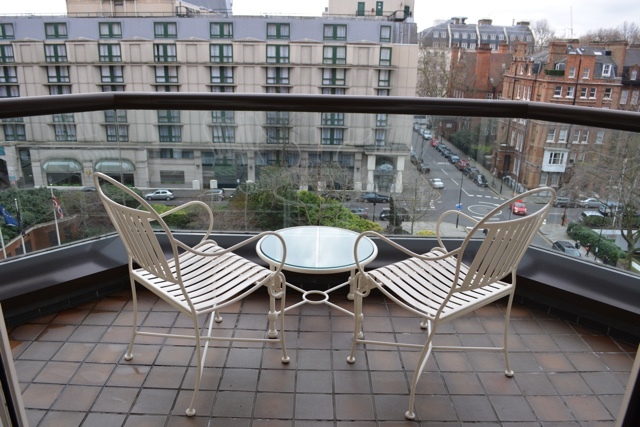 Located in between the neighbourhoods of Chelsea and Kensington, just a short walk from Hyde Park, the Gloucester Park apartments are in a great location in the city. The underground is less than a 2 minute walk away, as was an express Tesco’s for shopping and a little further (about 5min) walk away is a full sized Sainsbury’s for all of the groceries you could ever want. 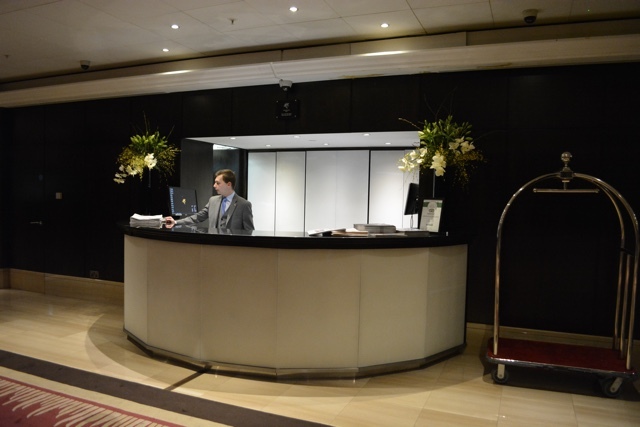 When you first enter the property you are greeted by at least one if not a few happy front desk and concierge members in the modern main lobby. 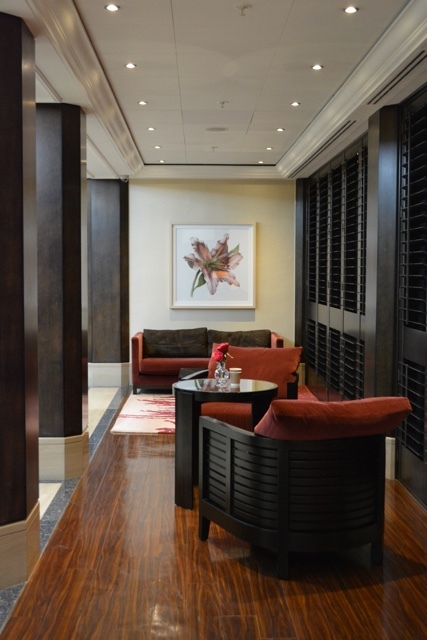 There are also several nooks near the lobby that are great areas to lounge and meet with friends. 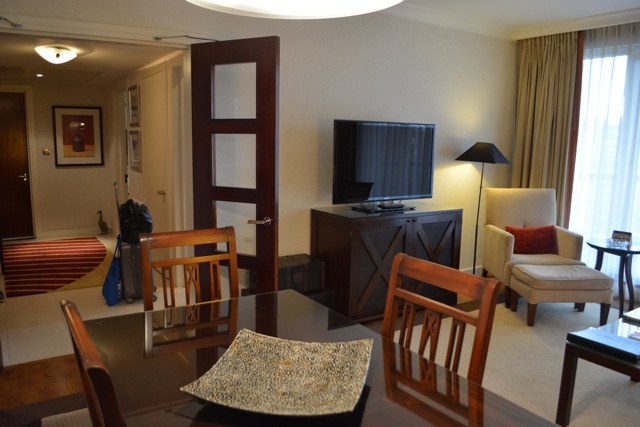 The Gloucester Park Apartments offer up rooms of various sizes. This is what the typical Superior One Bedroom Apartment looks like. There is a main foyer and to the right is a spacious dining room and living room area with the most comfortable couch. The living room has a nice sized TV and plenty of seating room. 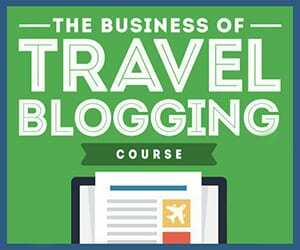 More than enough space for a solo traveler like myself. A nice thing about the apartment is that it wasn’t bare with just the essentials. It was nicely decorated and full of unique touches, making it feel more homey, like the framed art on the walls, the random duck in the corner or a rug on the floor. It definitely felt like a place that you lived in, rather than just rented for a few nights. The kitchen in the apartment wasn’t the biggest, however it had even more than you can imagine available for your cooking needs. There is a full size fridge and freezer, stove top and oven, dishwasher as well as a separate washing machine and dryer. 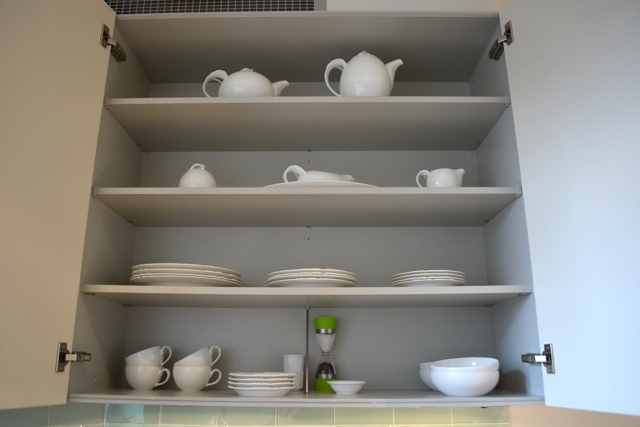 There was also a kettle, toaster and coffee maker as well as all utensils, dishes and cookware imaginable. One of the things that I love most about the kitchens in the Cheval properties is that they all also come with cookbooks. They are also always filled with perishable essentials like bottled water, salt, pepper, granola, popcorn, tea, coffee, cookies and milk. I have even come into a Cheval apartment with butter and bread as well. Items like these are so great to have so that you don’t have to run out to the store right away when you check in. The bedroom was a great size as well, featuring very comfortable double bed, another flatscreen TV, a large dresser for your clothes as well as a wall full of closet space. In the closet is where you will also find a safe for your expensive belongings if needed. The Cheval properties are quite secure however so most likely you won’t need the safe. 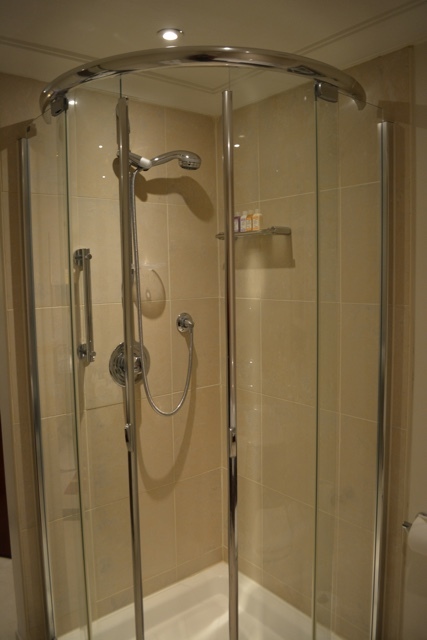 The bathrooms are quite large as well including a full sized tub as well as a stand up shower. 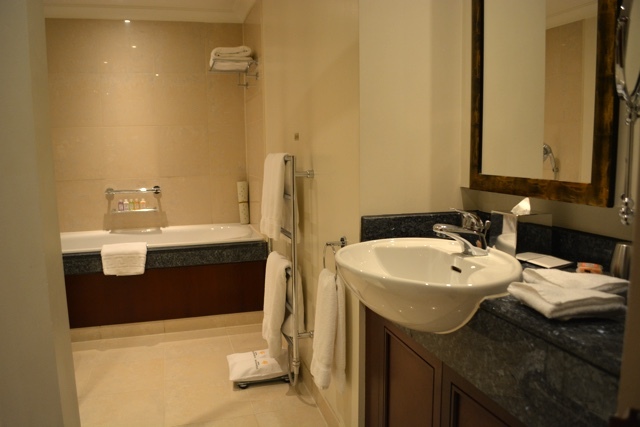 My favourite part of course being the towel warmer as well as the slippers and bath robe. My favourite part about the bathroom however was the amazing smelling bath products. Definitely my favourite of any other place that I have previously stayed. 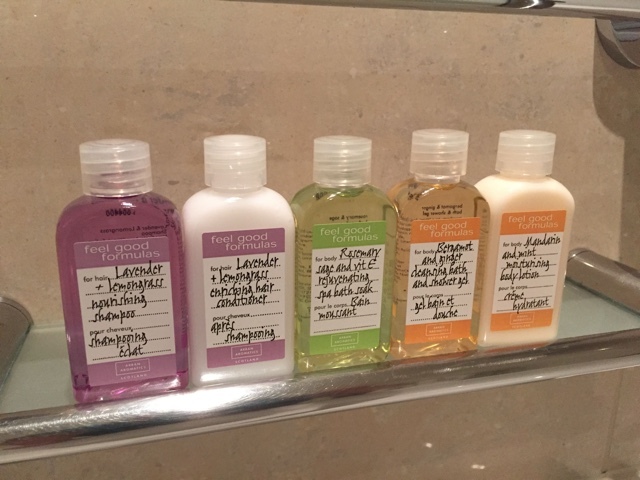 The best smelling bathroom toiletries of any property that I have ever stayed at! So good that you might fill your pockets with them from the maid’s cart. I only had two nights to spend at the Cheval Gloucester Park apartments however in that short period of time the staff made sure they knew me and made me feel at home. 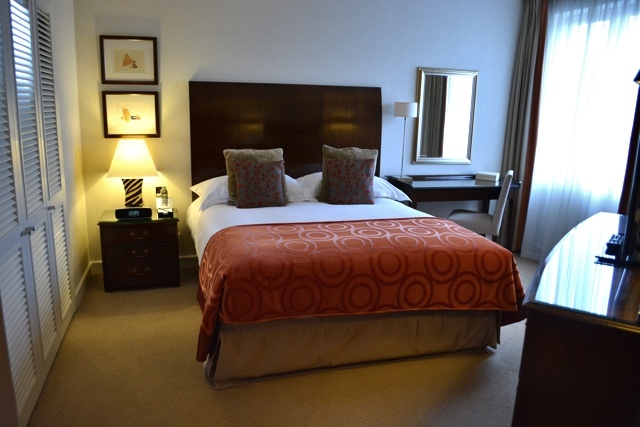 They were quick to help with anything that I needed and the cleaning staff did a great job. It would be a dream to get to stay at a property like the Gloucester Park apartments again. Especially because of the location, amenities, quality of service and most importantly the shortbread cookies. But thats just my opinion. 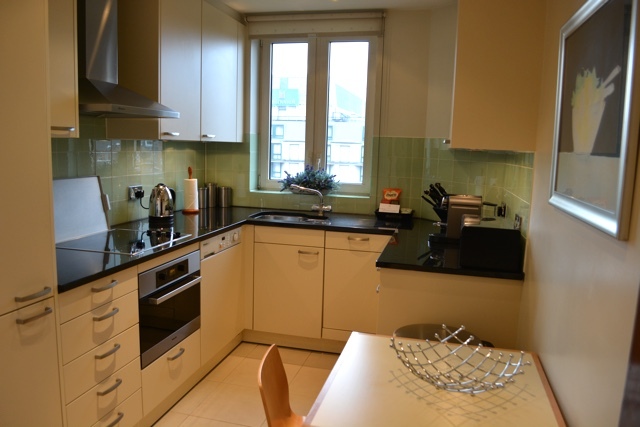 If you are looking for an upscale apartment in London to rent, whether it is for a few nights or a few weeks, I highly recommend that you consider staying at the Cheval Gloucester Park apartments. 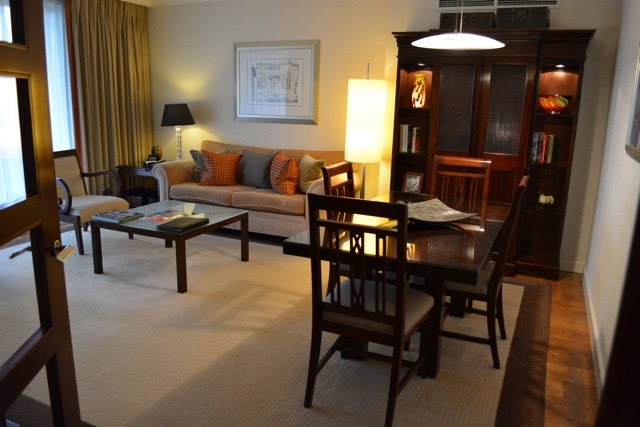 To book a stay here immediately check out the Cheval Residences Gloucester Park Luxury Apartments on Booking.com HERE. Special thanks to Cheval Residences for hosting me during my stay. All options, and views expressed of course are always mine and mine alone. Love the balcony! So few apartments and hotels have these.